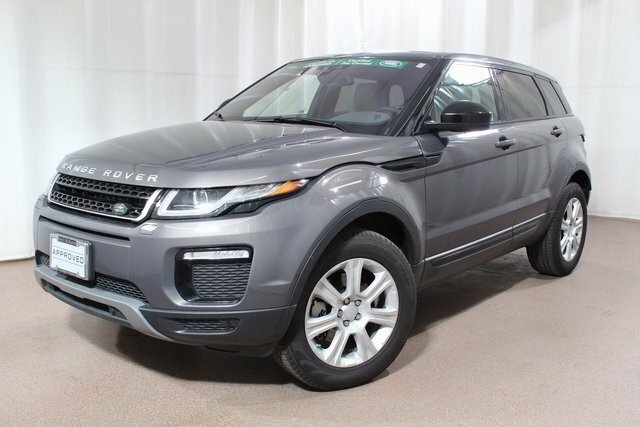 Land Rover Colorado Springs has this beautiful and capable 2016 Range Rover Evoque for sale at our Motor City showroom. Get the powerful performance you expect from Land Rover in this Range Rover SUV. Plus you can enjoy a super selection of features such as Cold Climate Convenience Package, Electronic Stability Control, Premium Meridian Audio System, and Heated Front & Rear Seats. The efficient engine offers an impressive estimated 21 MPG city/ 30 MPG highway. This 2016 has less than 3,700 miles on it too! 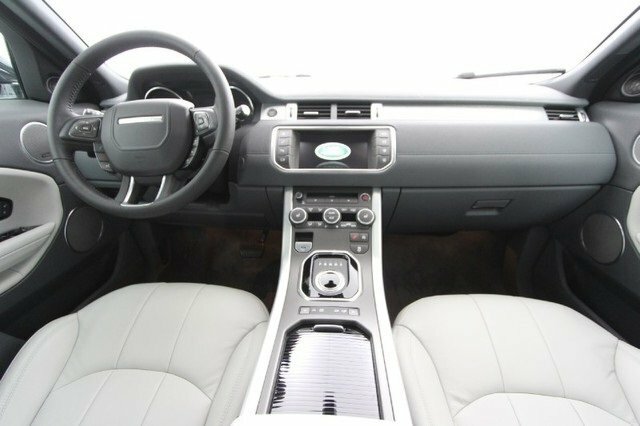 This vehicle is also Land Rover Approved Certified Pre-Owned so you get a variety of amazing benefits. These include a 165-point vehicle inspection, vehicle history report, 5-year / 100,000-mile limited warranty, Land Rover Concierge, and 24/7 roadside assistance. Visit Land Rover Colorado Springs today for a test drive. We know you will love the powerful performance as much as the innovative features. This SUV is the whole package! Don’t sacrifice when you buy your next vehicle….get the best at Land Rover Colorado Springs.